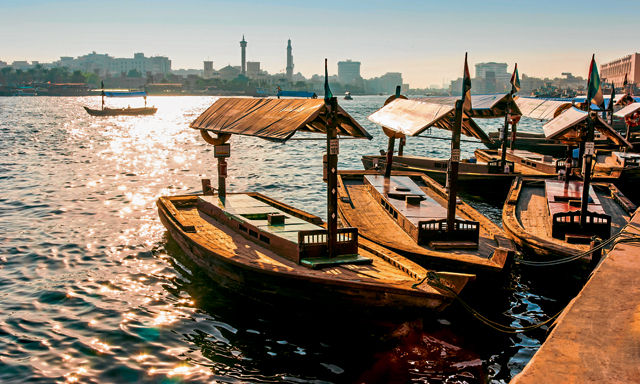 If you love to see historical sites and collect information about old places, then you need to visit Dubai once. There is a number of archaeological sites you can see on there and watch old aspects of those old places. Really, you can look old monuments and see the bigger things and impressive facts which help you to know about treasurable information of this city. Seriously you can know about all the data from Dubai and you can see which kind of archaeological places available here. Seriously Dubai is the city of luxury and especially you can meet with sheik’s here and see the richest profile of every people on there. A number of amazing facts you will know about this city Dubai and see you can capture the beauty of such old places which was on their whenever Dubai can’t be settled properly. One of the most historic places where you can see all the history of Dubai and see that you will check out all the old aspects and monuments of Dubai there. This village was built in 1997 and take you to the old Dubai and this is a place which fulls with such old images and you can see the natural beauty of Dubai here. 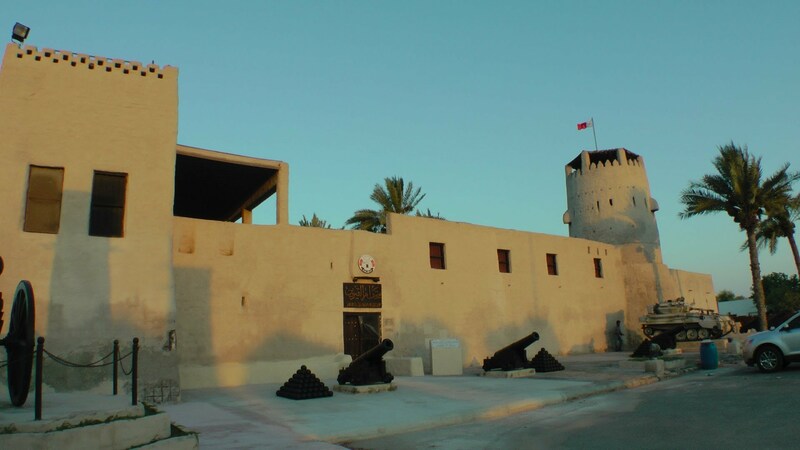 This is the fort of 18th and 19th where you love to travel and see the charismatic pictures on there to explore whole old life of Dubai citizens. Are you excited to visit the museum then you can go there and many interesting and impressive facts about Dubai you can see? Seriously, this is a place which helps; you to gather half of the information about Dubai easily. Do you love to know about the fishing and other water-related sources then you can travel to this place once? You can capture the old beauty of this place in your cameras to see memories which are beautiful. 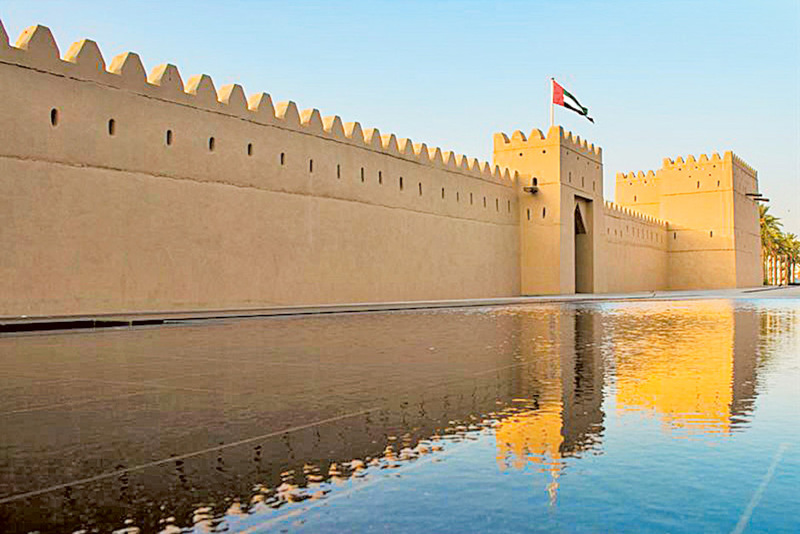 This is the site where you can see old fort and seriously you can explore the beauty of old town in Dubai. Many other things and monuments of the old king and other things you would see here when you should once visit the fort. Al Jazeera is also known as the red island in this city and you can explore the beauty of old villages there. A mix masala you should see whenever you once travel to this city Dubai.